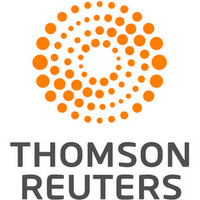 LONDON, July 13 (Reuters) - A British judge deciding whether a critically-ill baby should be given experimental treatment in the United States said on Thursday he would reverse a ruling that the child's life support should be turned off if new evidence justified doing so. 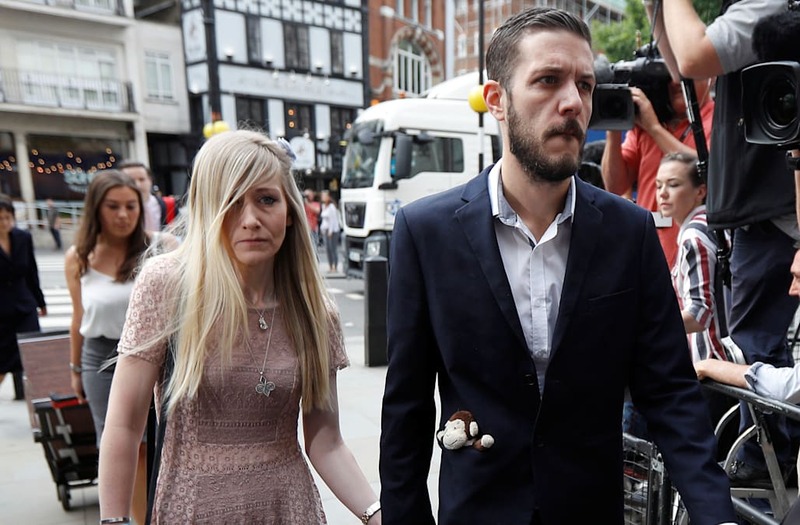 The parents of 11-month-old Charlie Gard have been fighting a legal battle to send their son for the experimental therapy, but Britain's courts have refused permission on the grounds it would prolong his suffering without any realistic prospect of it helping. Charlie suffers from a form of mitochondrial disease, a rare genetic condition causing progressive muscle weakness and brain damage. Last week, London's world-renowned Great Ormond Street Hospital for Children, where Charlie is being treated, asked for a new hearing in light of international offers of treatment after U.S. President Donald Trump and the pope brought the case to worldwide attention. "If there is important new evidence that suggests my decision should be changed then I will change it," judge Nicholas Francis told the hearing at London's High Court. In a statement issued before the hearing, Connie Yates and Chris Gard said they loved their son "more than life itself." "If he's still fighting, we're still fighting," they said. However, the couple later stormed angrily out of the hearing after the judge said they had agreed that Charlie's life without any medical improvement was not worth sustaining. "We have said he's not suffering, he's not in pain," Yates said. Francis initially ruled against the parents in April, and his decision was supported by Britain's Court of Appeal and Supreme Court. The European Court of Human Rights also upheld the ruling that a trip to the United States would cause unnecessary suffering. Lawyers for the parents need to persuade the judge that new evidence has come to light that means he should review his original verdict. "What I can't do ... is reopen issues that already have been dealt with, not only be me, but by the Court of Appeal," he said.